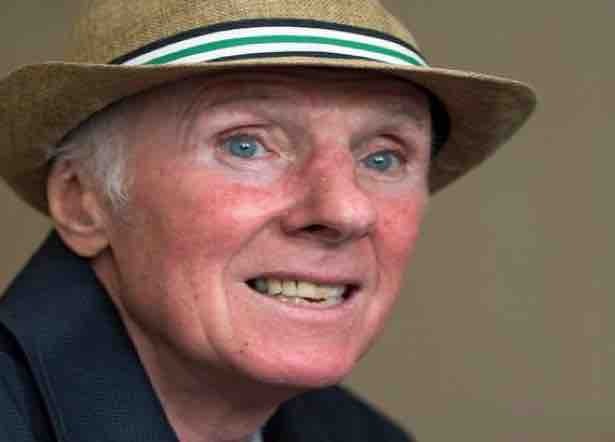 A GOFUNDME page has been set up by Stan Bowles’ family, in conjunction with Queens Park Rangers Football Club to provide Rangers fans – and the footballing public at large – with the chance to show their support for the legendary former footballer, who has been diagnosed with Alzheimer’s. A special thank you to all the truly amazing fans who have worked tirelessly, committing a huge amount of time and effort, to make this special day possible. Stan really was the man !